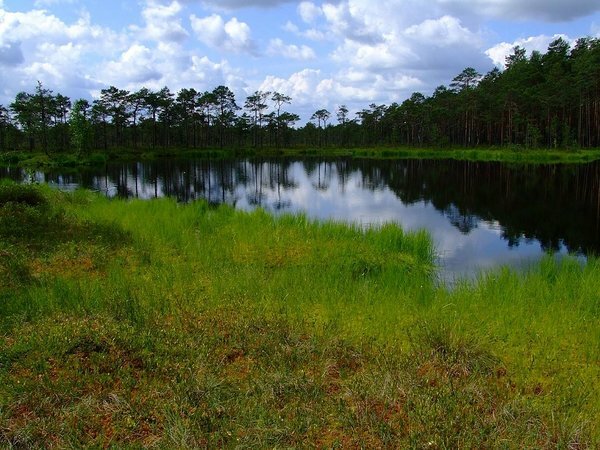 Estonia is famous for its biodiversity. Nearly 17% of the mainland is a part of the Natura 2000 network of protected areas. As this network here was created in a quite short period, the restrictions established on the areas are still difficult to understand for the local people and can often cause conflicts between different parties. In the project NaturallyEst EELC and our partners (Estonian Fund for Nature, University of Tartu, Nature Bus) in cooperation with Republic of Estonia Environmental Board wish to enhance the discussion between the local communities, landowners and officials and search for solutions to the problems arising from the established restrictions on Natura 2000 areas. EELC’s role in the project is to provide legal advice in possible conflicts between the local communities, individuals and authorities. In practice such conflicts may concern the construction process, maintenance of semi-natural biotic communities, forestry, etc. Good and successful solutions will be introduced to the public by the case studies and handbook but also via nature trips and other outdoor activities. We plan to share our experience with other Eastern European countries. The project manager is Estonian Fund for Nature.